A few short videos of our visit to the farm. Great fun at the farm lots to see and do we got to meet some Dinosaurs too! We had a farmhouse breakfast this week! Primary 1 children have been learning about money. 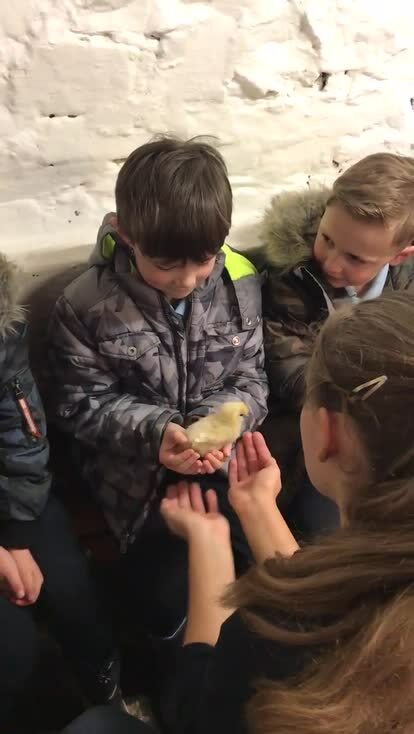 This term we are learning all about the farm.